Heroin addiction is not easy to treat mainly because heroin affects brain functions causing a strongdrug dependence on the drug. De-addiction from heroin is not a small feat especially due to the unpredictable symptoms of withdrawal. De-addiction specialists at the top medical detox center in San Diego, Pacific Bay Recovery, spill the beans on heroin detox. Detoxification involves ridding the body of toxins and weaning the person off the abused substance. 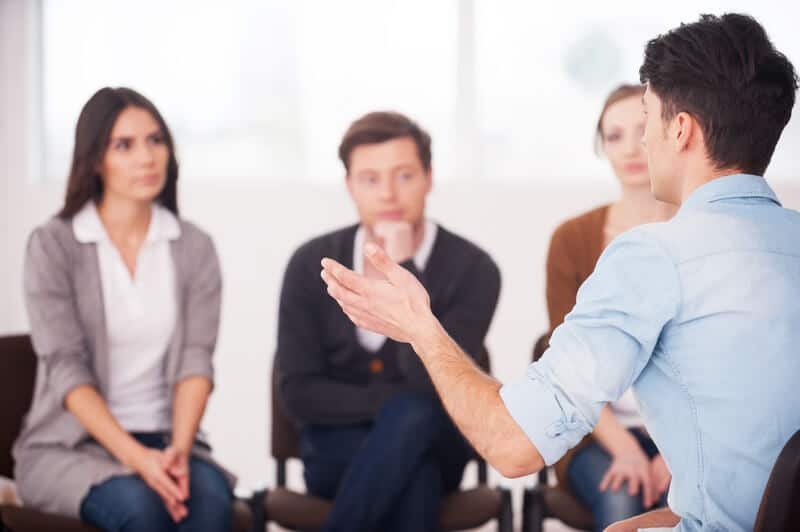 During heroin detox, a variety of withdrawal symptoms may occur that can be managed at one of the best medical detox centers in San Diego, Pacific Bay Recovery. The top medical detox center in San Diego, Pacific Bay recovery, has experienced medical professionals who can help to manage and ease withdrawal symptoms so that the person can go through medical detox easily. The following guidelines can be helpful through the process of heroin detox so that you can work towards recovery. The worst symptoms often occur during the first three daysduring which it’s vital to stay hydrated and to eat healthy. Medical Detox can help patients go through this phase. In such cases, medicationslike methadone are given to ease the withdrawal symptoms. Along with medical detox, one of the leading medical detox centers in San Diego such as Pacific Bay Recovery, also use holistic therapies such as aqua therapy, yoga and life skills coaching to help patients deal with stress and triggers.